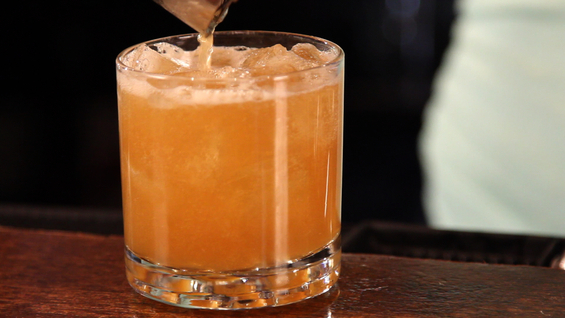 Learn how to make a fun new fall cocktail for Sukkot. 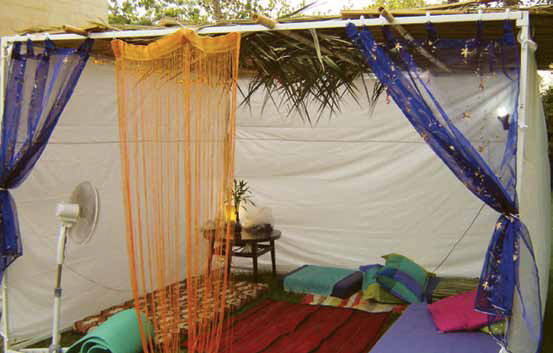 Sukkot is like a Jewish Thanksgiving, complete with opportunities for dining and sleeping under the stars. 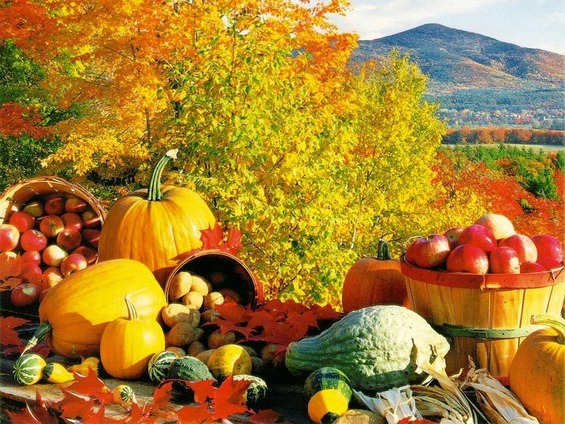 On Sukkot, we’re supposed to eat meals outside in temporary dwellings. 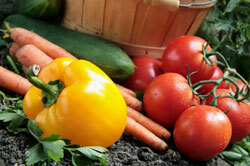 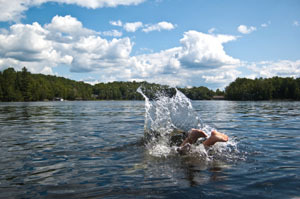 Here are some recipes to prep your picnics. 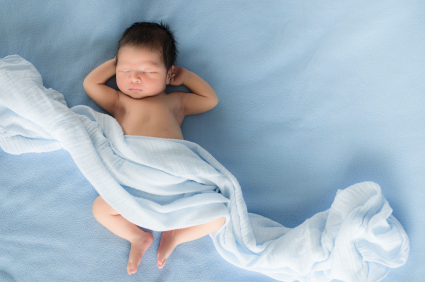 A mom explains Jewish baby-naming customs as she explains how she and her husband chose their baby’s name. 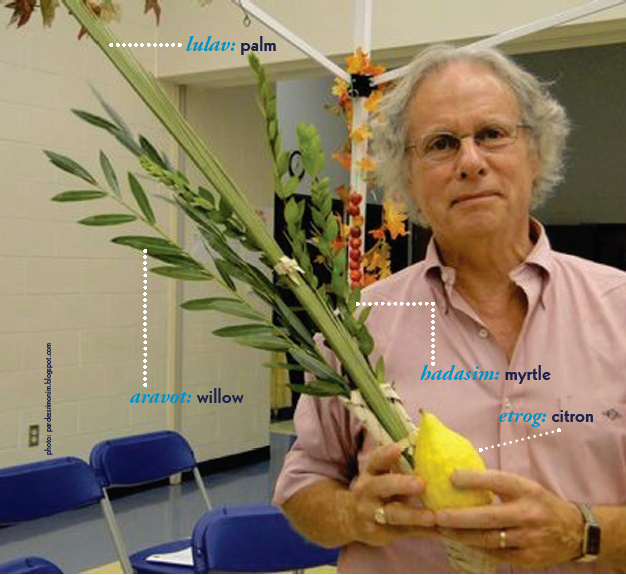 In recent conversations about the current holiday of Sukkot, I’ve heard a common theme: People understand that we build a hut, known as a sukkah, and that we shake four species, known as lulav and etrog, but they want to know why. 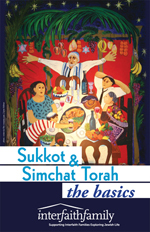 An introduction to the holiday of Sukkot, including the temporary dwellings built for the festival, the role of guests, and activities for the whole family. 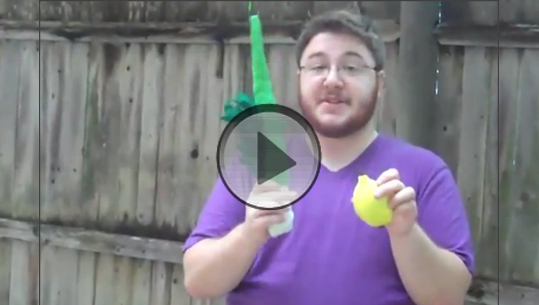 A video for Sukkot, explaining the ritual of shaking the lulav and etrog. 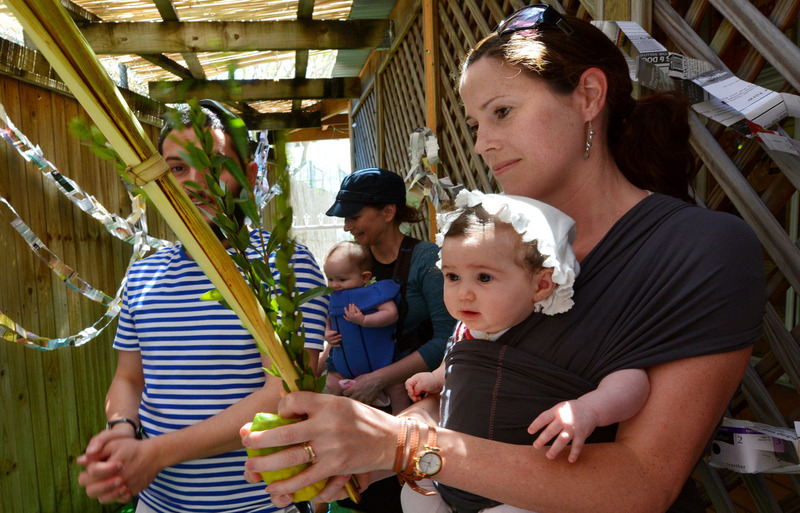 She didn’t celebrate Sukkot growing up, but it’s just perfect for her young interfaith family to express gratitude for their garden and nature.